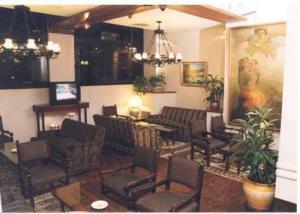 Hotel Principado, Buenos Aires discount hotels and accommodation. Located in the down town area of Buenos Aires just a few steps of the cinemas, shops, best restaurant and banking area.The hotel offers 24 hours Room Service (without charges), Bar Restaurant open all day, office´s, meeting room´s and also all day laundry service. View photos, room descriptions and make online reservations at Hotel Principado. Save on room prices at Hotel Principado, Buenos Aires.